Government should abide by its own laws. Personal income tax is illegal. Dan Mitchell, you are right about this. Not sure I agree with the concept of abolishing all government for the free market to rule. That never happens. What does happen is bad people rise to the top. Survival of the fittest so to speak. It leads to bullies who basically make all others bow to their will. So, a bit of government is necessary to protect the rights of the individual from the wishes of the collective. That’s supposed to be the basis of our republic. Note I did NOT say democracy. Generally good article but the Constitution died with Lincoln. He not nly jailed 50,000 people without trial, he imprisoned the head of the SCOTUS. He then waged war on the American people ignoring the Constitution guaranteed the right to leave the Union if any state wanted it. 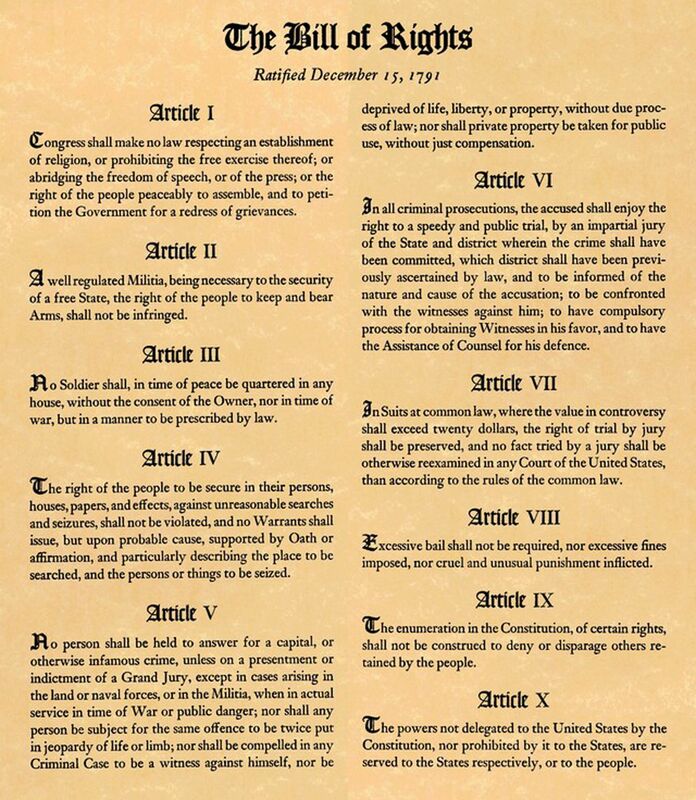 This was a preconditioned demanded in return for their ratification of the Constitution, to which all states agreed. QED. Lincoln seized property with the fervor of the worst tyrant, waged war without authorization, created new states in violation of the Constitution. He invented the income tax, eyt another violation. Yes FDR and Wilson were beyond the pale but we should never forget Lincoln as the villian upon whose shoulders other villains stood.